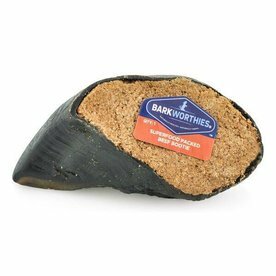 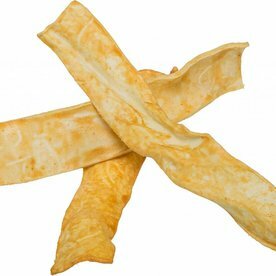 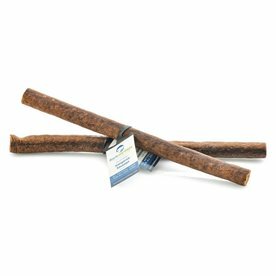 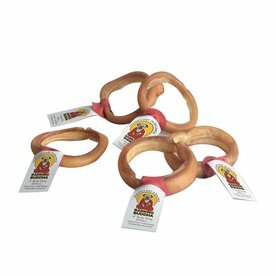 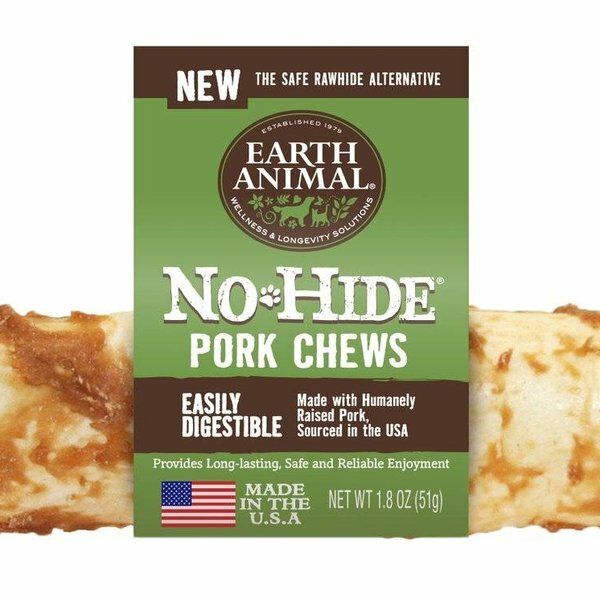 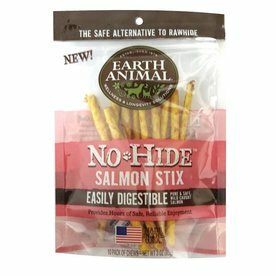 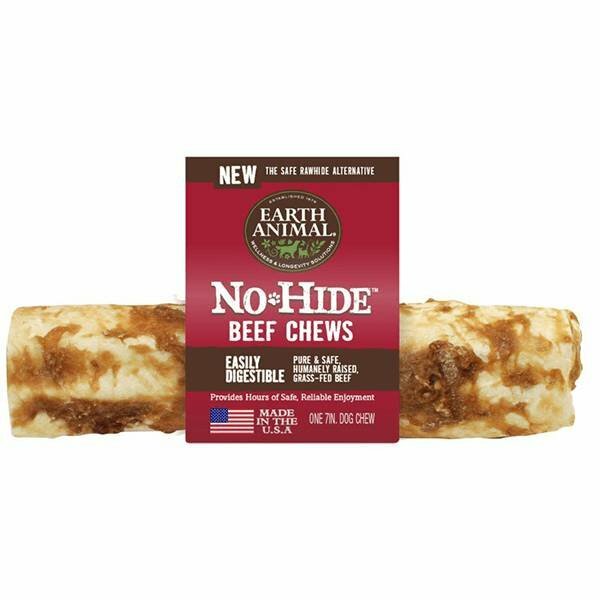 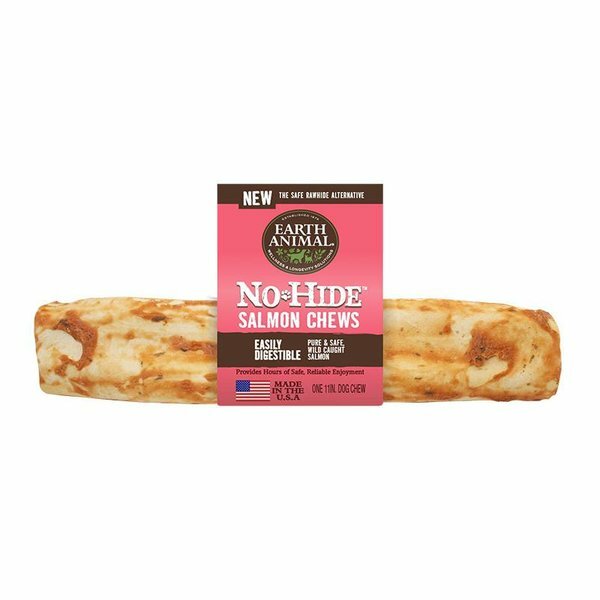 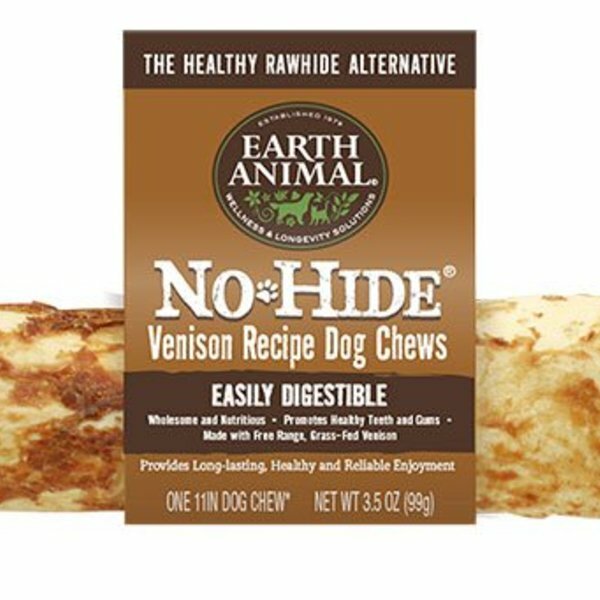 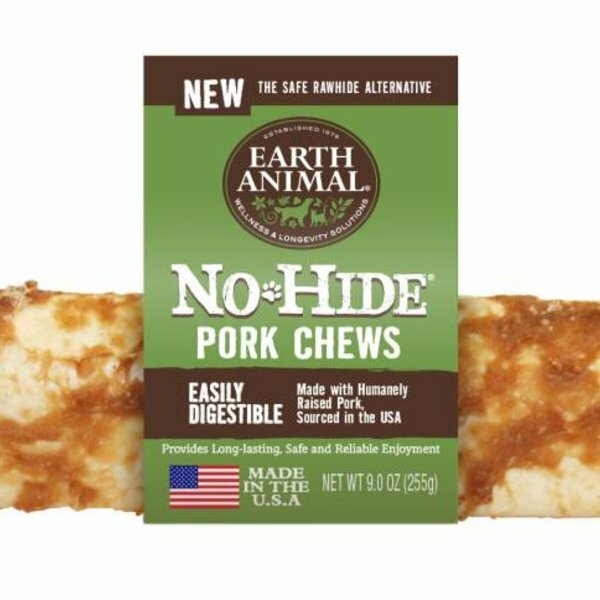 A Posh Pets favorite, No-Hide looks like rawhide, but is made with healthy, digestible ingredients. 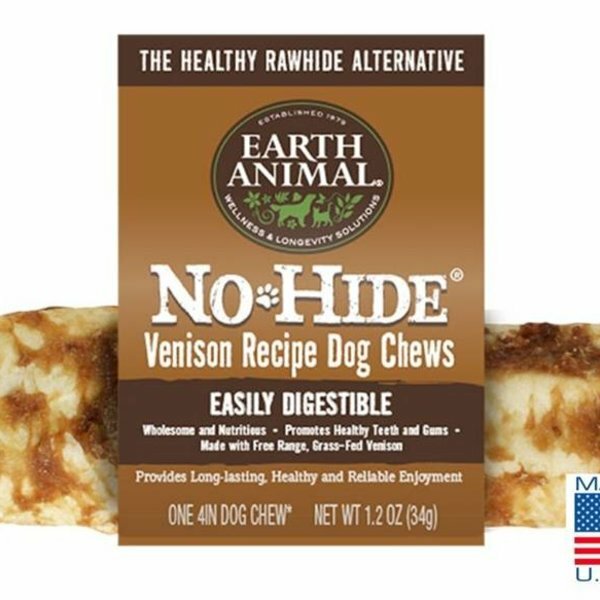 Give it a try, your puppy will thank you (ours did!). 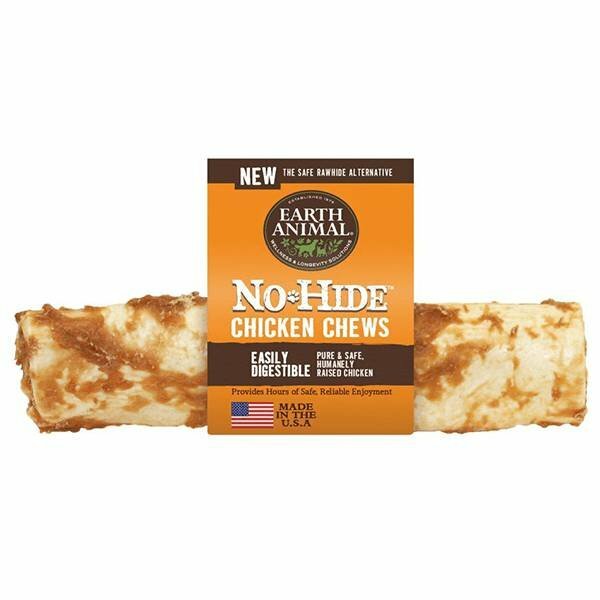 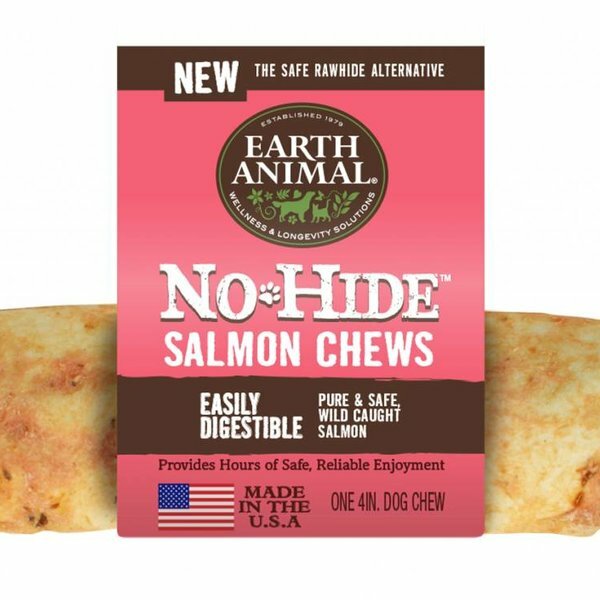 Earth Animal No-Hide Chews are 100% digestible, long lasting chews, that provide hours of entertainment for your pup. 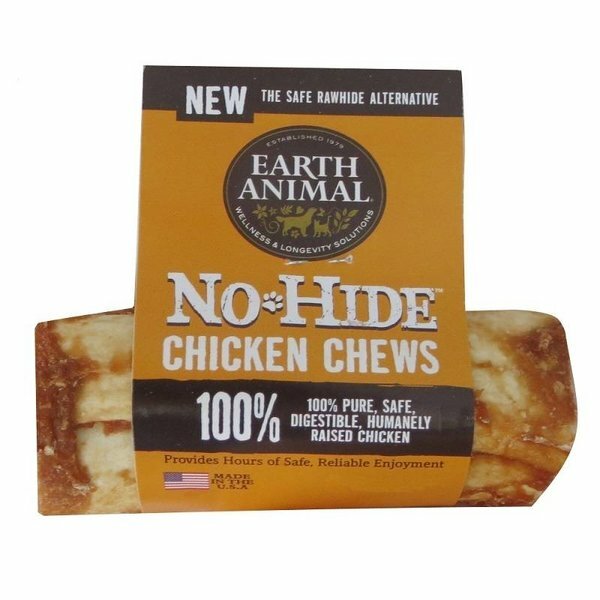 Each chew is carefully rolled, cooked, and dried for a one-of-a-kind chewing experience! 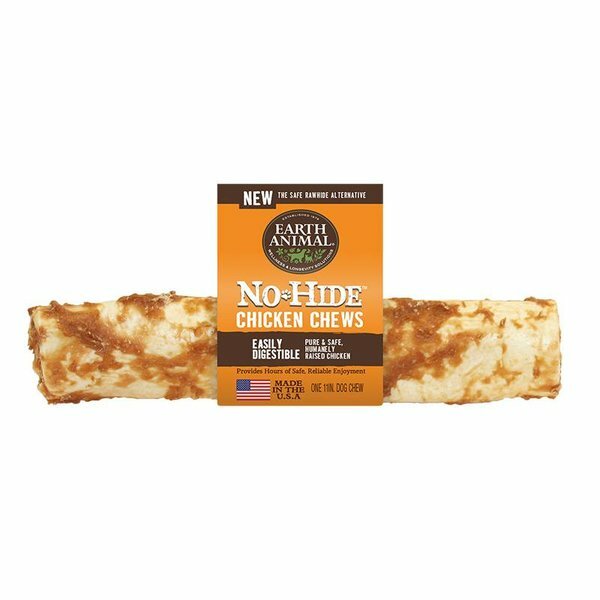 No Hide Chews are 100% pure, natural ingredients are digestible, nutritious and have absolutely NO chemicals or additives. 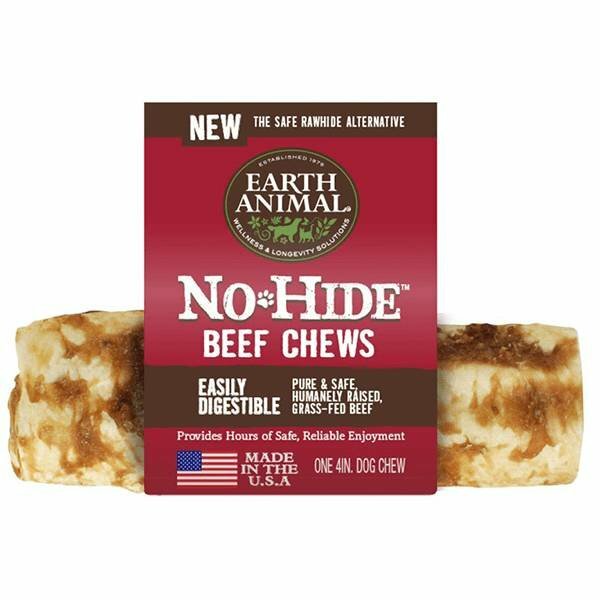 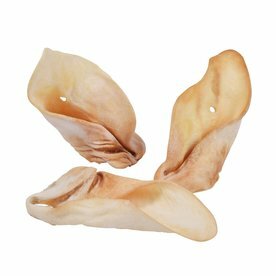 We know your dog will love our tasty, easily digestible No-Hide Chews.